One of the things you should take very seriously is the care and attention you give to the roof of your house. This particular element of your house needs a different type of care, depending on the season that is soon to come. 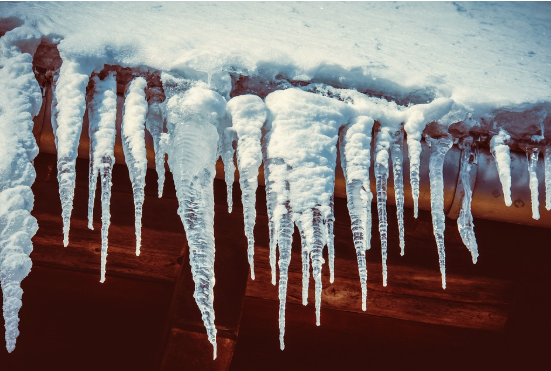 The most trying of these seasons is winter, which is when you should do the most to prepare your roof for when the cold begins to bite. 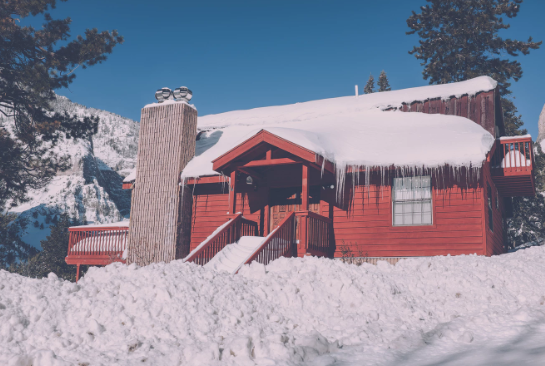 Here are several things you can do to prepare your roof for the winter. 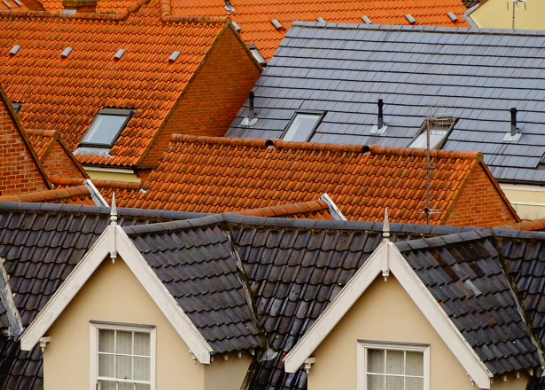 It’s highly unlikely that you know enough about roofing to handle your roof all by yourself. 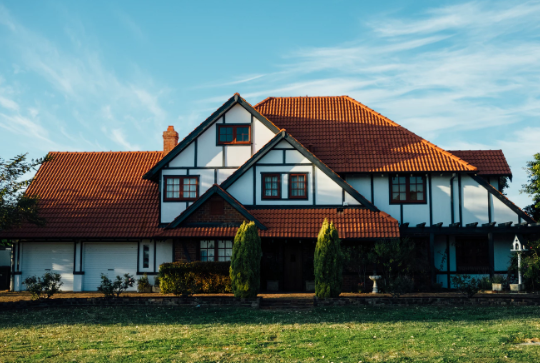 Unless you happen to be a consummate roofing professional, the best thing you can do for your roof before winter comes around is to get it checked out by a professional. As it turns out there are plenty of professional roofers in Denver to choose from for this task. Getting a professional to check your roof enables you to spot potentially dangerous issues in your roof when they are still small enough to deal with. You can then deal with them before they become too great to handle. Additionally, you get to know the risks you are facing as you go into winter and can gauge the safety of your roof as the season rolls in. One of the hallmarks of winter is water. 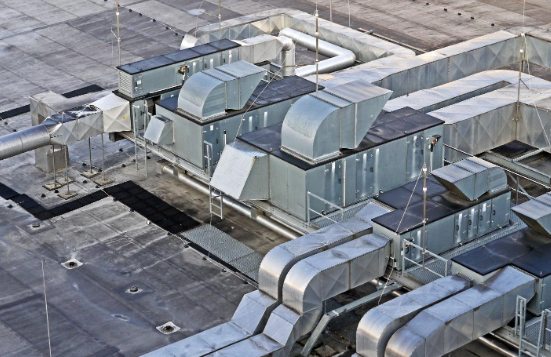 During this season, your roof will experience moisture in just about every state of water, from vapor to ice. With moisture beating on your roof, it is important to give the water an avenue to escape. The last thing you want is water that lands on your roof with nowhere to go. If the water remains stagnant, it can cause some serious issues. 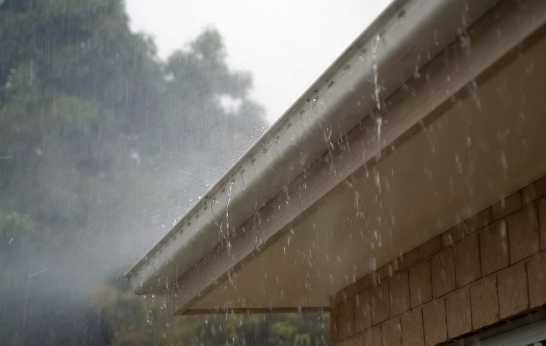 To void these issues from occurring, you should clear all of your drains and gutters of debris before the season starts and keep clearing them periodically during the season to make sure the water always has a way to flow away from your roof. Remember: stagnant water is the enemy of your roof. The process is simple enough to understand. So simple, in fact, it might not seem dangerous unless you think a little more deeply about it. When you allow debris to sit on your roof in winter, it is eventually going to be covered by the snow falling on your roof. Remember that snow is simply water. 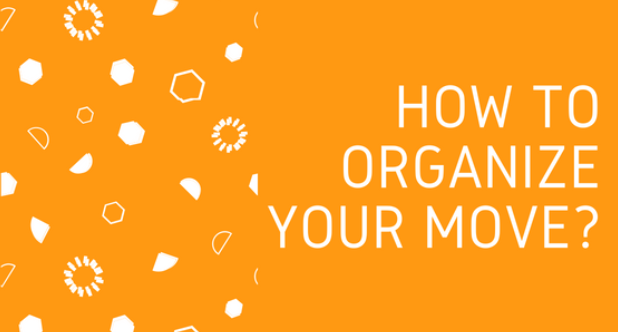 The debris on your roof will include organic stuff like leaves and branches, which will break down in the presence of water. This can also encourage the growth of mold and can damage your roof. Another problem here is that the weight of the debris combined with the weight of the snow will bear down on your roof and cause it to sag; maybe even break in. To avoid all of these issues, clear the debris on your roof before winter. Once you have your roof properly inspected, you will know where you need to patch some shingles. It’s a fairly easy job and takes a short time to do, or you can hire someone to do it for you. The sooner you do it, the better, so don’t procrastinate. 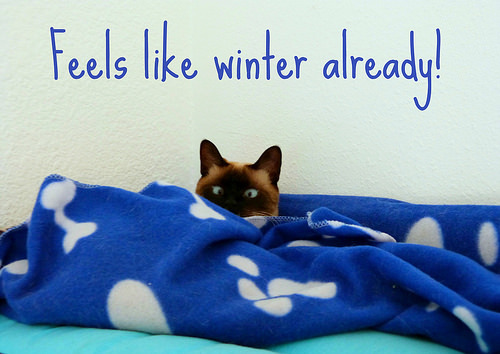 Do it before winter rolls in so you don’t have to do it in freezing temperatures. The siding and the roofing are intimately connected. When the siding has issues, the roof will soon follow and vice versa. Inspect the siding around your roof when you have your roof checked to make sure it doesn’t have any issues. That way you’ll be safe no matter what winter throws at you.